The Marshall-St. Mary’s University Marathon is dedicated to bringing the Healthier US Initiative to the area. Exercise is a key component of this and we want everyone to take part in this event either as a runner, walker, or volunteer. 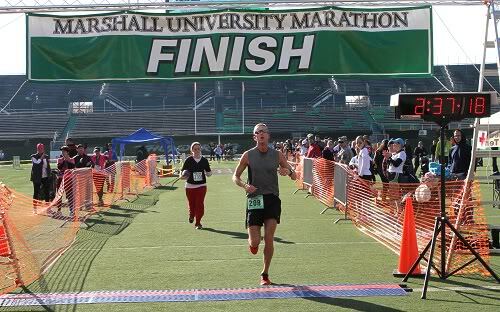 Please come and celebrate the 13th Marshall University Marathon. We plan to make it a special day. 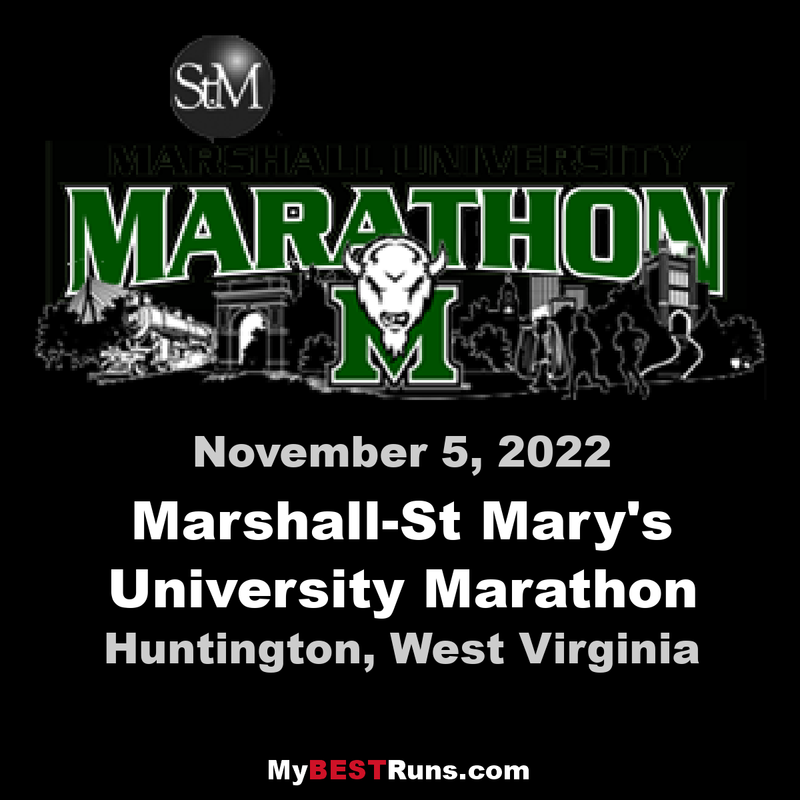 On behalf of the Marshall University-St. Mary’s Marathon event staff we would like to thank you for your interest in the Marshall University-St. Mary’s Marathon. It is our objective to exceed your expectations in hosting this wonderful event. It is one of the great well-organized Marathons. 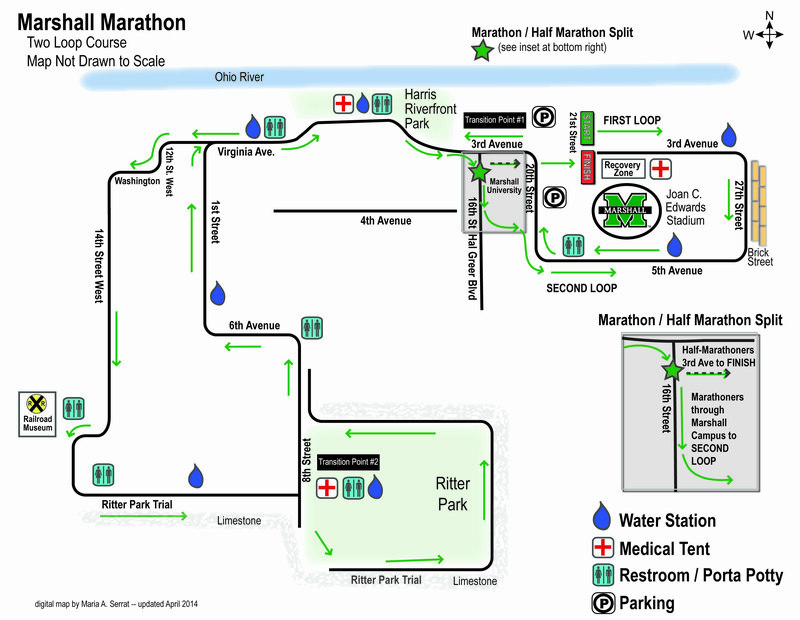 The course is very beautiful and it is also recognized by Runner's World.